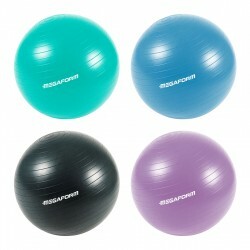 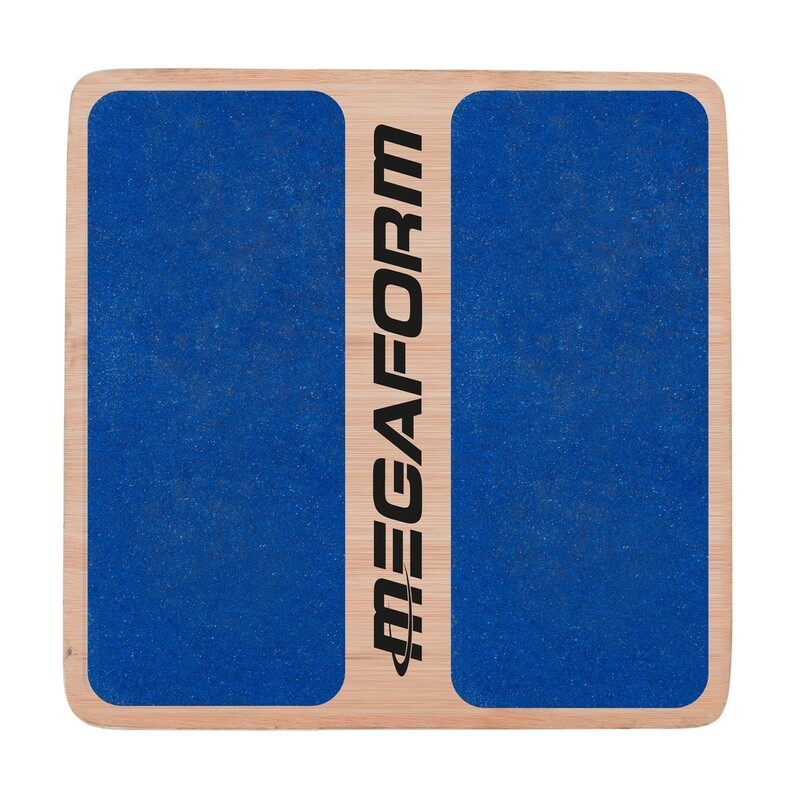 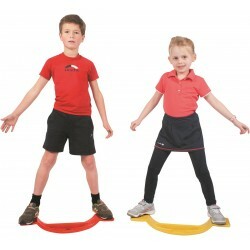 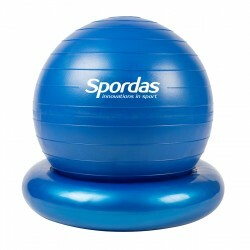 This square shaped board can be used to strengthen and condition the lower back, improve balance, body awareness and develop joint mobility and reaction skills. 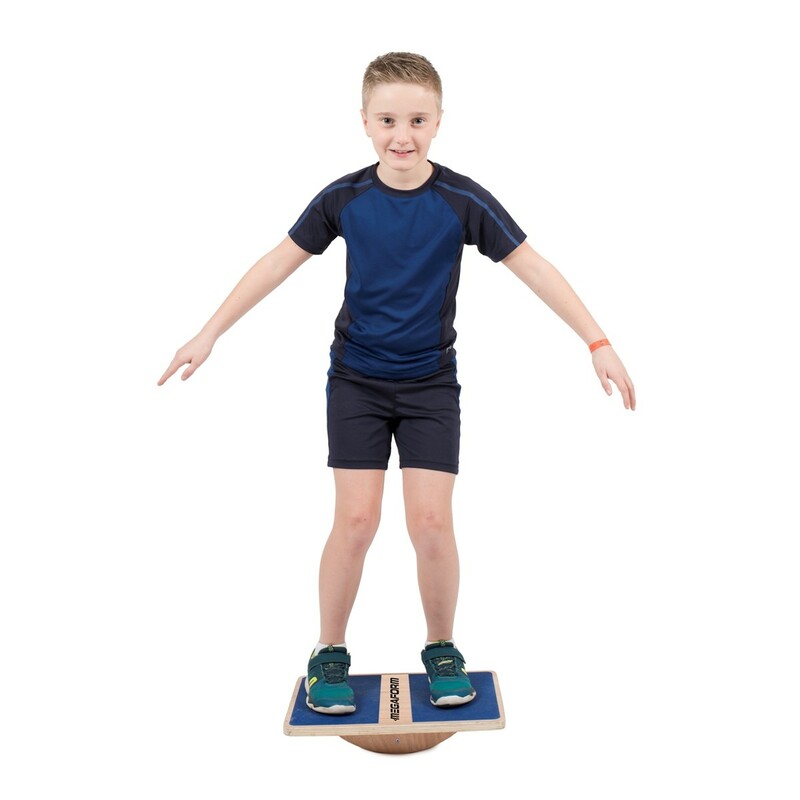 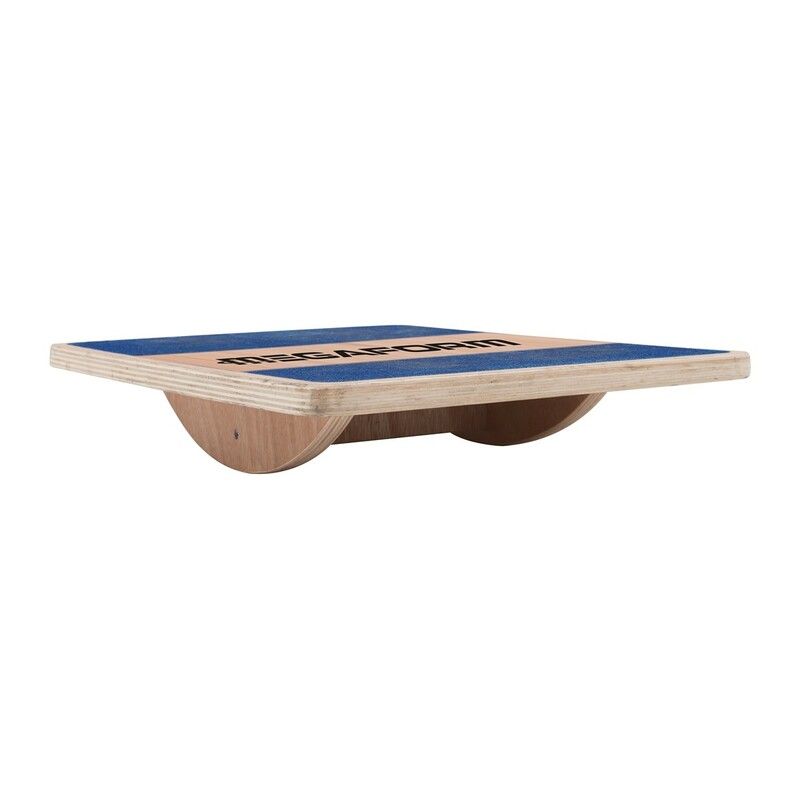 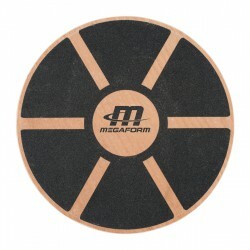 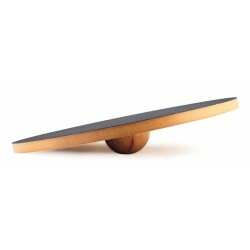 It is also ideal for rehabilitation and fitness beginners since it only moves in two opposite directions and is thus easier to use than other balance boards who can wobble into any direction. 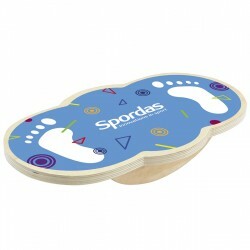 Anti-slip surface. 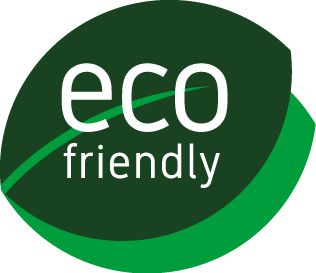 Materials from FSC-certified forests.